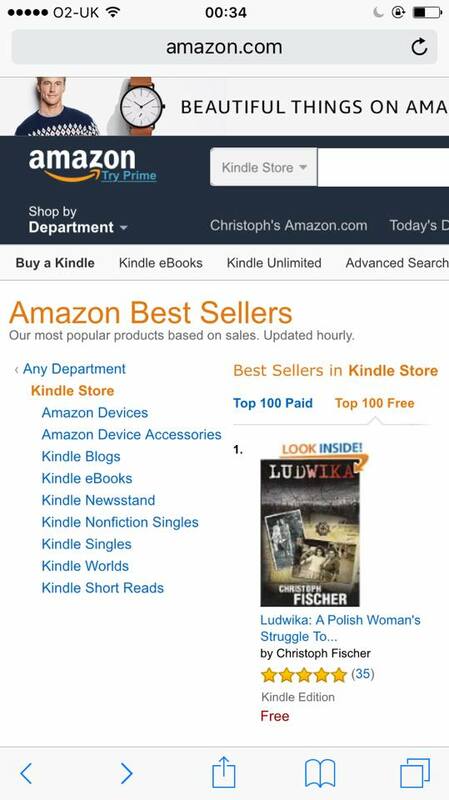 Last week I used the five ‘free days’ in the KDP Select programme to allow free kindle downloads of Ludwika. It is a double edged sword as it can attract verified troll reviews, but it helps to spread the word about yourself as an author and about the stories you write. I was lucky to secure a space in BookBub at my first attempt and I naturally jumped at the opportunity to get more publicity for the book (even though the good news reached me on holiday in San Francisco and I had to prepare everything from a borrowed laptop). The result was phenomenal though: 63,380 downloads worldwide, which is the best of all my BookBub and other promotions to date. 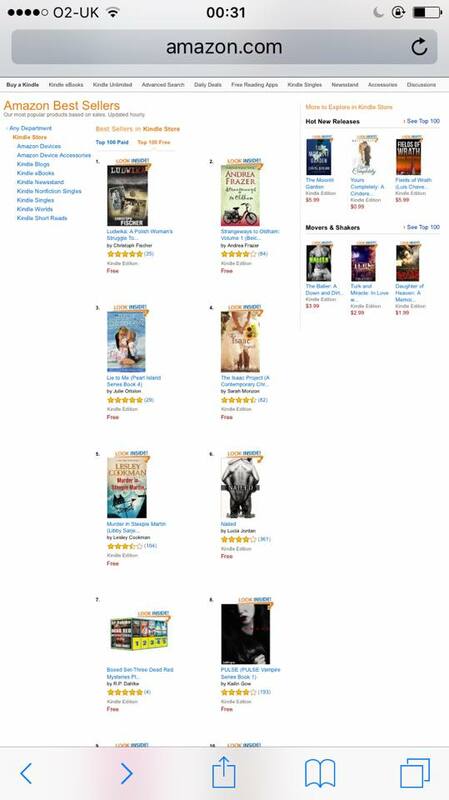 I topped the free download charts for 36 hours on Amazon US, UK and stayed in the Top Ten in Australia, Canada and India for the same amount of time. My author ranking went head to head with that of Michael Punke (writer of Oscar nominated “The Revenant”) and is currently still at #67 in historical fiction. Thanks to everyone who downlaoded, shared and spread the word about the giveaway. 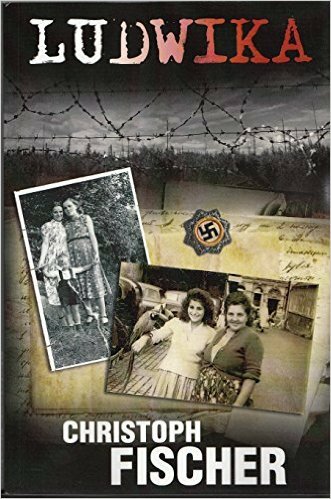 This is particularly important as the cover is that of Ludwika Gierz, a real person, whose past still holds a few secrets and whose descendants in the UK are still separated from their family in Poland. Every piece of publicity might help them to connect. My BookBub advert went out on the Tuesday, which means the book needs to be free at 8am UK time / midnight Pacific Time. Quite often this doesn’t happen smoothly and so I scheduled my promotion quietly for the Monday. A little late, the book showed free at last on Amazon Monday morning and I began to tweet and blog about the promo. I shared the blog posts on all media, especially dedicated Facebook Groups for Free Books. Examples are ‘Free Books R Us’, ‘Free on Kindle Today and Beyond’ etc. Just search on Facebook for keywords such as free, kindle, and promotion to find more groups of that type. Make sure you read the group guidelines before joining and posting. I used a schedule of posting in each group once during busy times and once during quiet time, so I would catch the main stream and also have chance of standing out. I also made sure not to post too often to avoid becoming a spammer. There are also some other tools and publications to advertise your free book. BookGorilla, The Fussy Librarian, Read Cheaply etc. are all similar to BookBub, although not as far reaching at this moment in time. I advise you to google for free book adverts and then google also for customer / writers’ feedback. Some publications are said to attract more troll attention than downloads. There are also some tools that do the work for you: For $15 they will load your book info into 30-80 promotional sites. Whether they are massively effective I couldn’t say, but it is worth a shot if you have the money. Best of luck! Well done this is fantastic news and I do hope it might help the family as well. Great news. This is an amazing result Christoph! The work you put in has really paid off! Congratulations! I’m sorry about the trolls, Christoph. So damn unfair. Great big hug! Thanks Teagan. Trolls come with the territory these days and fortunately readers can distinguish much better these days between troll activity and real reviews. It has helped me grow a thicker skin. Great news, Christoph. 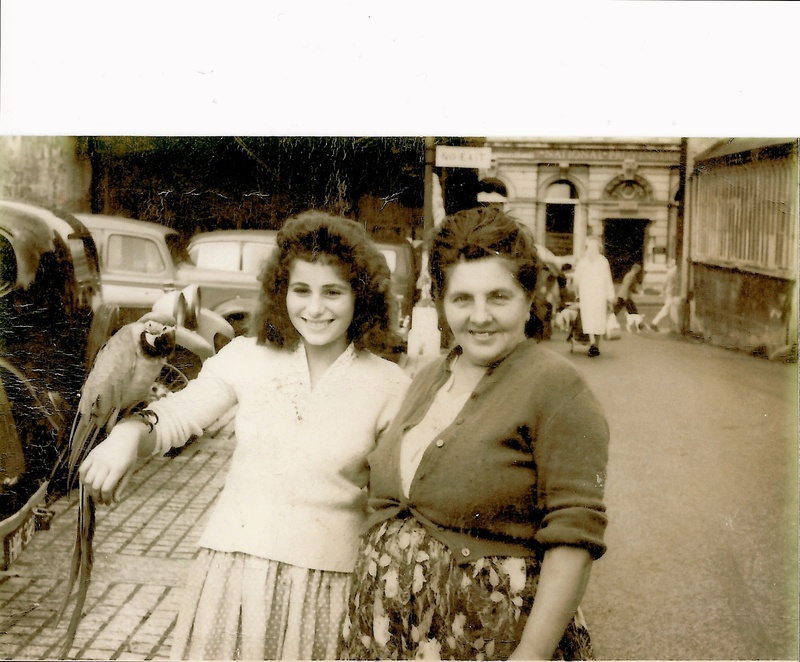 And I hope it helps get some more information for Ludwika’s family. I’m still trying to gather reviews before I can do any major promotion. I saw Riffle (I think) were looking for books of the month nominations. I didn’t have enough reviews but you do, so it’s worth checking (they sent me an e-mail). Thanks Olga. Hope you get reviews soon so your amazing books qualify! Wow – that’s wonderful! 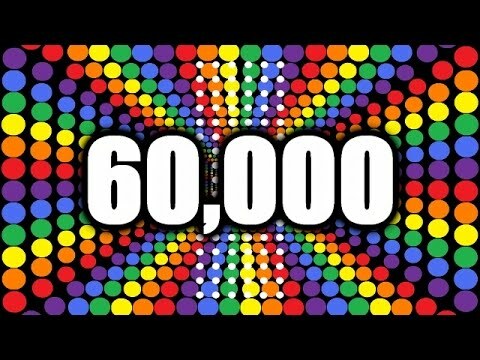 I did a giveaway a few months ago and got only 800 downloads! Thank you. 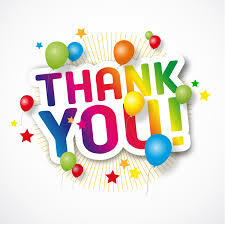 Sorry to hear people (me included) missed out on your generous giveaway. If only they had known. I hope the article helps for next time. Hugs! Christoph, you have so much energy – well done. All success to you. Thanks, will do. So far the sales are encouraging, even though it isn’t part of a series as others were. This is the first book that sells more in the UK than in the US. Congrats on BookBub acceptance. I keep trying! This is fantastic news for you and your important book.